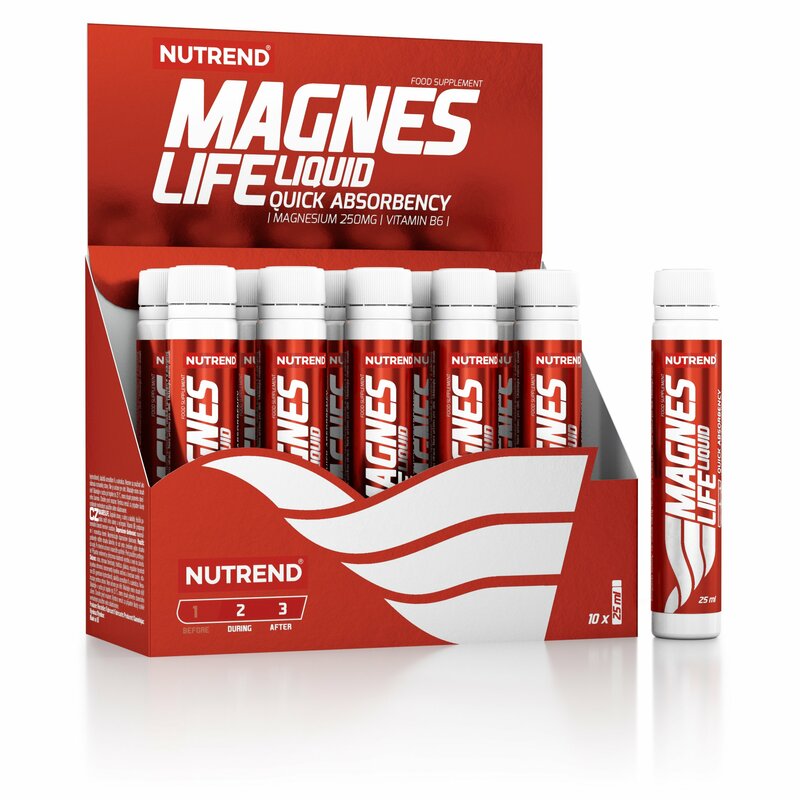 Company NUTREND is an exclusive nutrition partner of CZECHMAN Triathlon again! 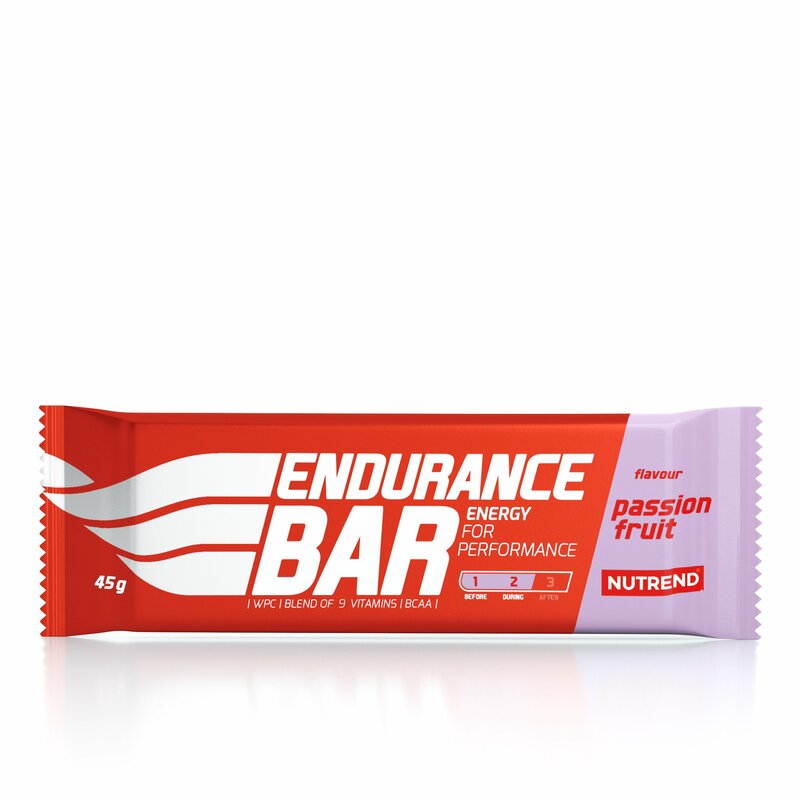 We are pleased to announce that NUTREND ENDURANCE is again the nutrition partner of the CZECHMAN Triathlon 2019! 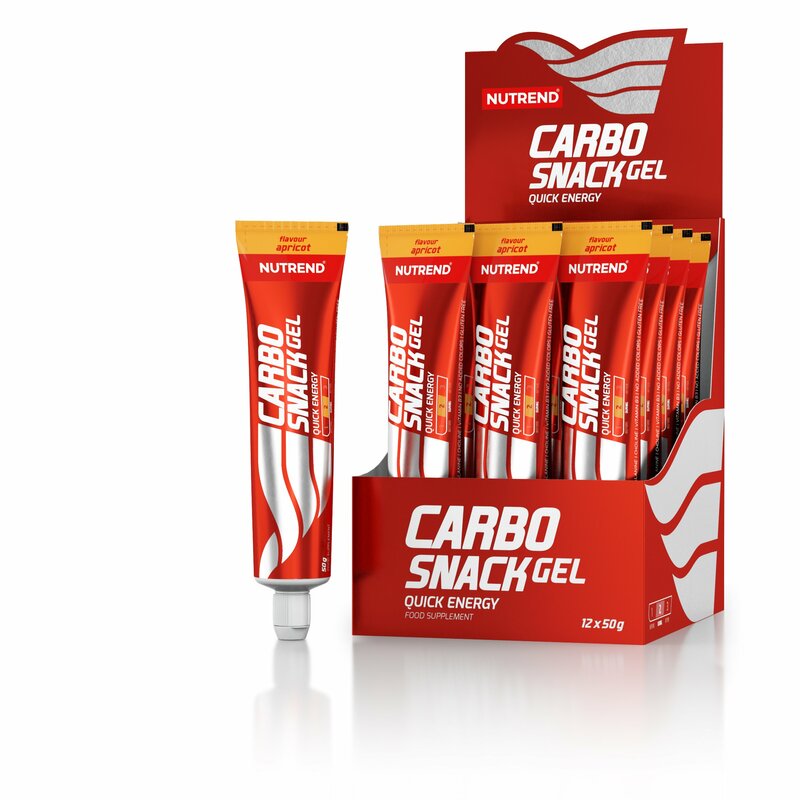 We are pleased to announce that NUTREND ENDURANCE is again the nutrition partner of the CZECHMAN Triathlon 2019! 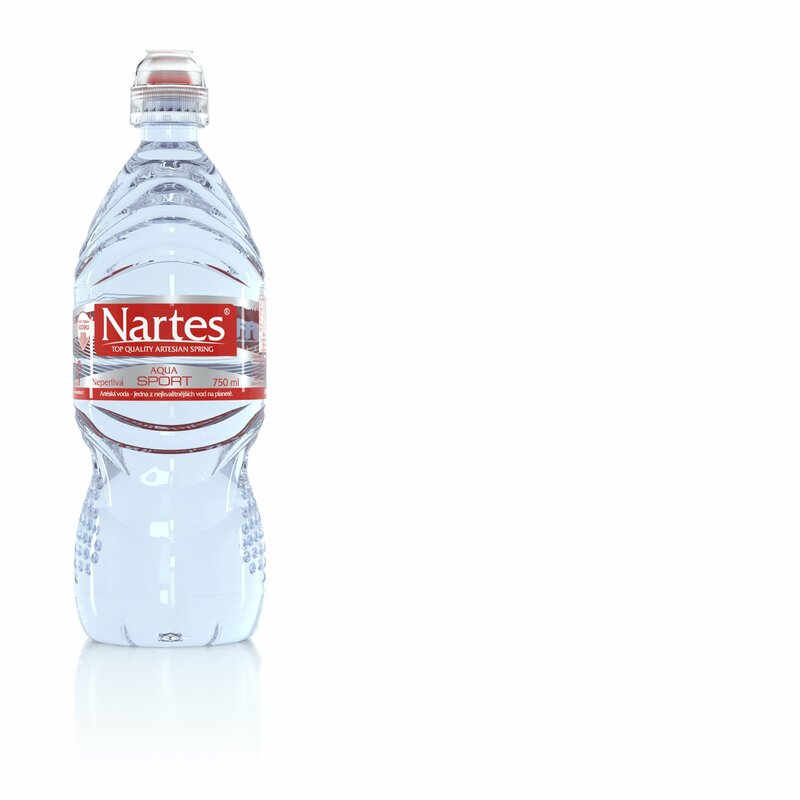 You can look forward to a new product line at our refreshment stations. 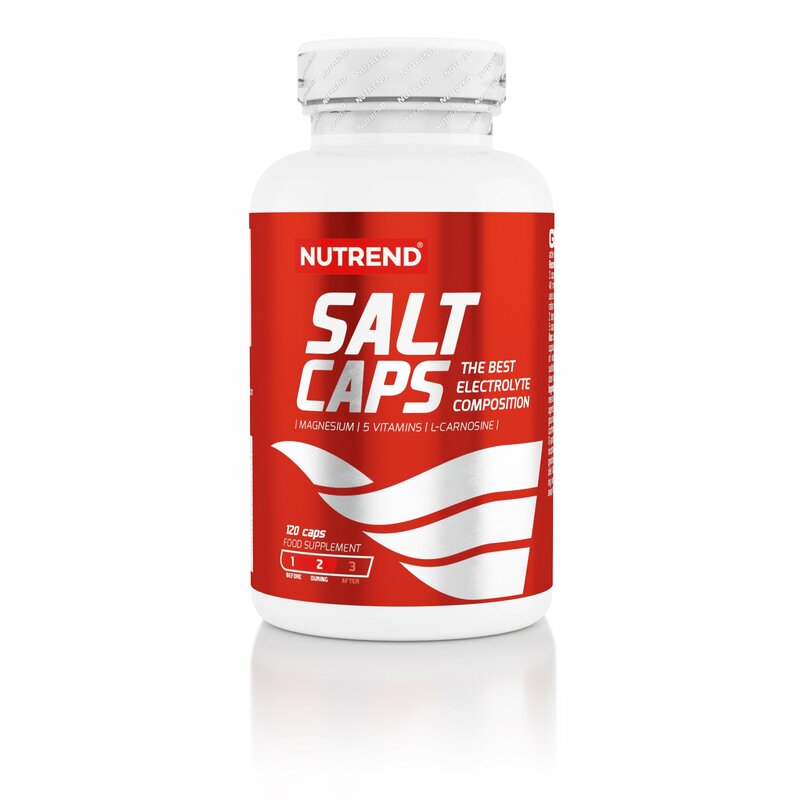 Newly, Salt caps will be available for run course! You can find product details here.